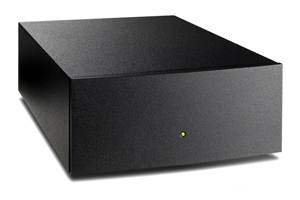 An excellent little phonostage, superbly put together in the Naim tradition. Available in a number of versions for various cartridge types, either MM or MC. Weâ€™re particular fans of the Dynavector range with any Naim phonostage and the little StageLine MM really comes to life with a DV 10X5. Powered by either an integrated amp or preamp, the StageLine however, really benefits from the use of a FlatCap XS.